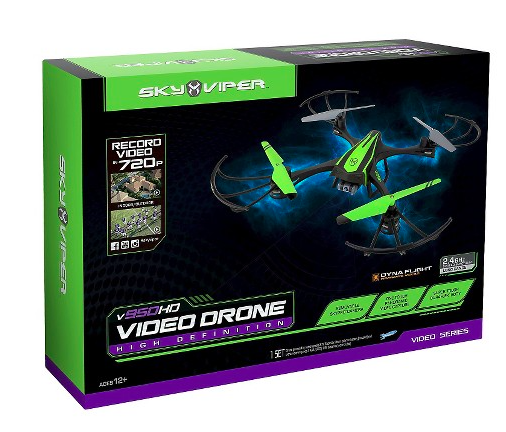 Toys R Us has named the SkyViper v950 Video Drone as one of it’s 2015 Holiday Hot Toys, which is no surprise. I feel like these video drones are HOT HOT HOT for the tech-savvy kid and I have seen a number of kids flying them lately. The Sky Viper Drones are in their 3rd generation and in one word they are just: awesome. This is just an all play toy for the novice or expert. Using the remote control, you can fly your drone to new ranges and heights and capture awesome video footage. I was actually at an event last summer and the photographer had a video drone. I just assumed they were for the professional and expensive; not so. You can get several drones from Sky Viper for under $100! The one we are checking out is currently on sale for $79.99 at Target.com. The removable camera can capture breath-taking 360o views from up to 200 feet away with the one-touch panoramic video capture. Easy to fly both outside and indoors, the Video Streaming Drone V950STR is the ultimate way to see video footage LIVE from the air and from any angle! 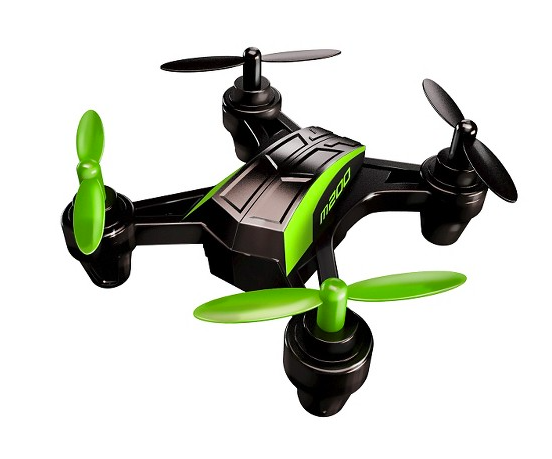 And if the price point on that is too much, check out the M200 Nano Stunt Drone – it’s $29.99 and still pretty nifty! Just bought of these through your article, thanks so much! My boy will go crazy when he opens up the package!